Hot shot delivery service for local and long distance freight delivery. Harris county and surrounding areas. Texas and the surrounding states. They are very dependable and reliable. Rates are average but service is above average. This is a very good company. They are all professionals in quality and service. Write a review for Sling Shot Delivery! Do you know Sling Shot Delivery? Share your experience - write a review! 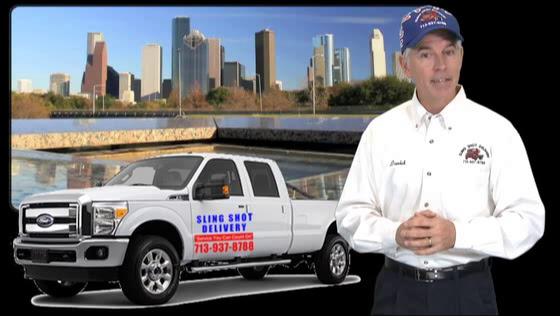 Hot shot delivery services Hot shot delivery services local and long distance from Houston, Texas. 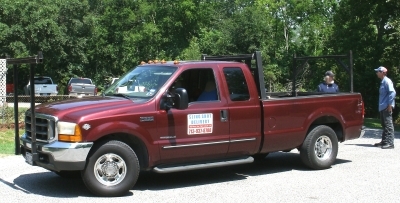 We are a family owned and operated business since 1997.